Stay where you are! 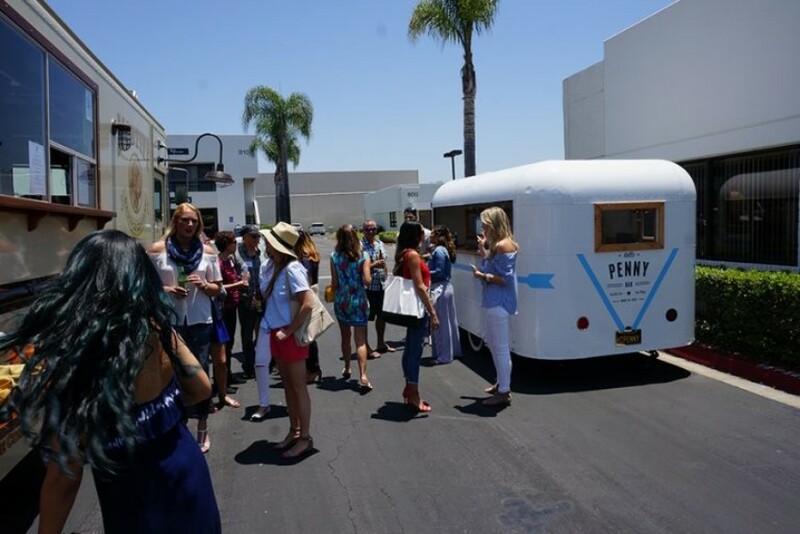 Hello Penny Bar is a mobile bar service that will go wherever you are! Do you live in California? Did you ever hear about Hello Penny Bar? No? No problem! 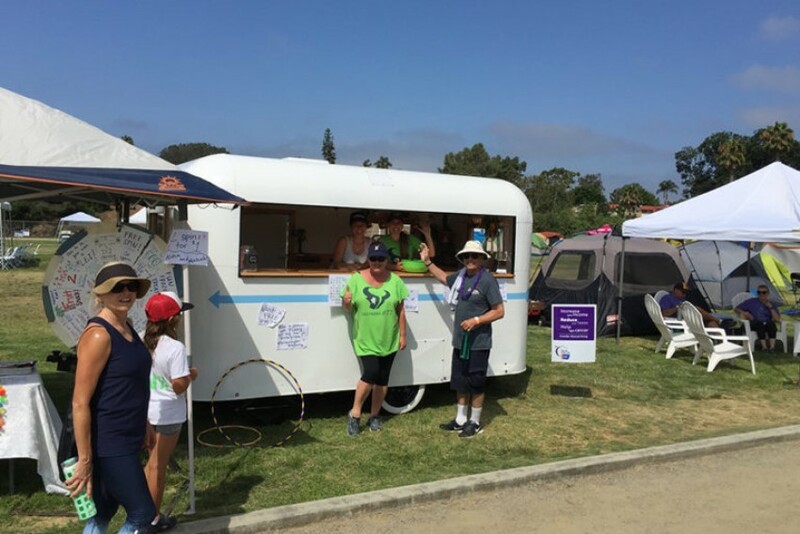 Actually, you can stay where you are, because this mobile bar servicing will attend the event you are planning! 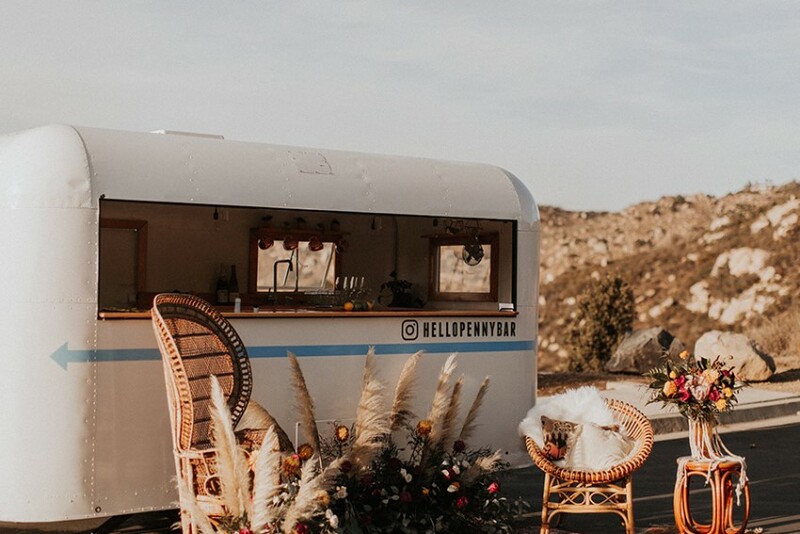 Hello Penny Bar has a large network of licensed bar tenders to help at your event, or even provide your own! 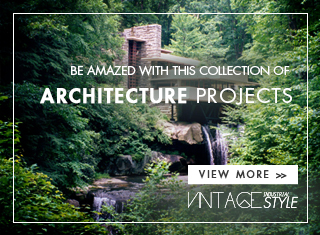 Get Inspired: The “Dirty Dancing” Resort Is Real And You Can Spend The Night There! 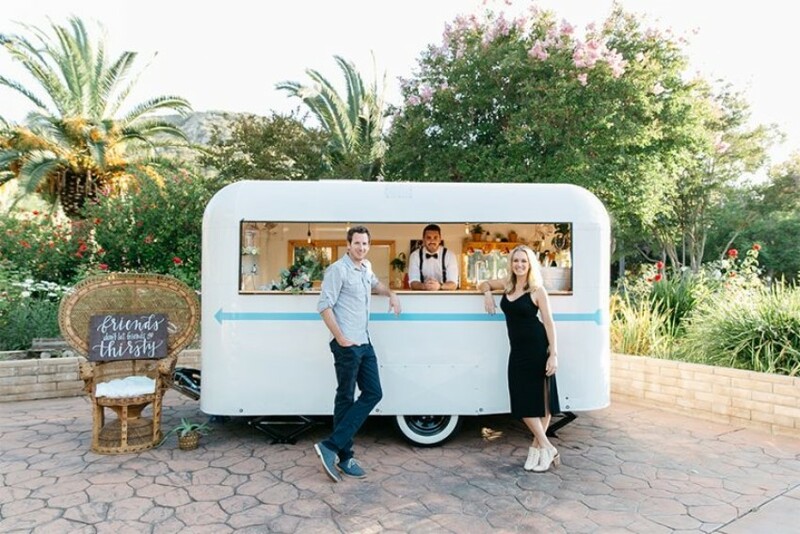 Originally, it was a 1946 vintage trailer that has been professionally restored and converted into a mobile bar servicing all of Southern California. 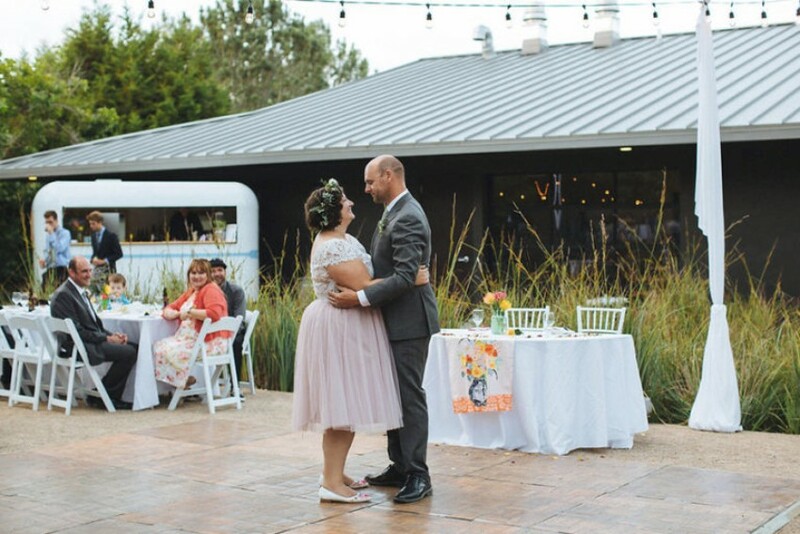 Marriages, Birthday Parties, Parties organized by friends for no special reason… well, you name it! Or better: you call it! They will meet you at your event and provide the best bar service for you and your guests! Penny is always ready to party! 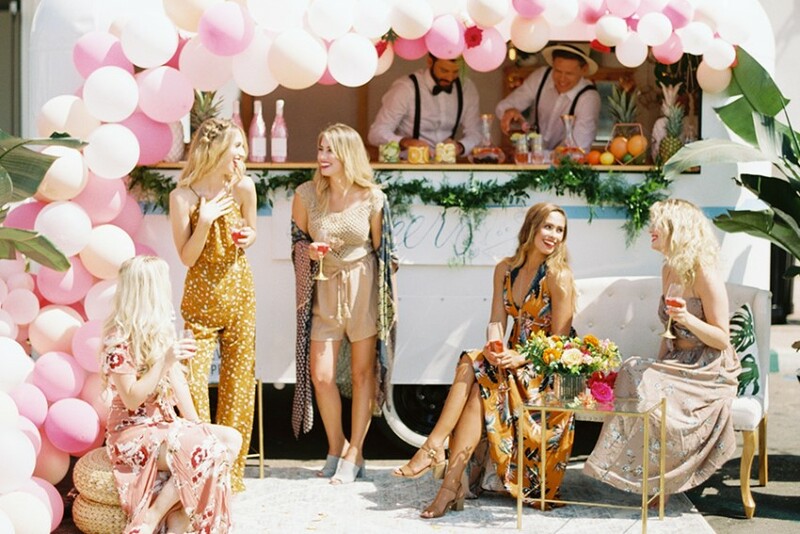 So, you can invite her to your next event and turn it into the best vintage party of the latest times! 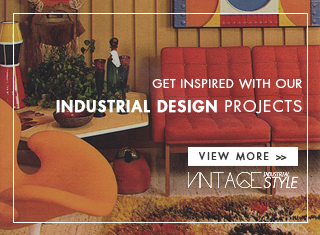 Be inspired by this beautiful vintage design and add some mid-century lighting pieces, so you can achieve the perfect vibe for your guests to have the best time! 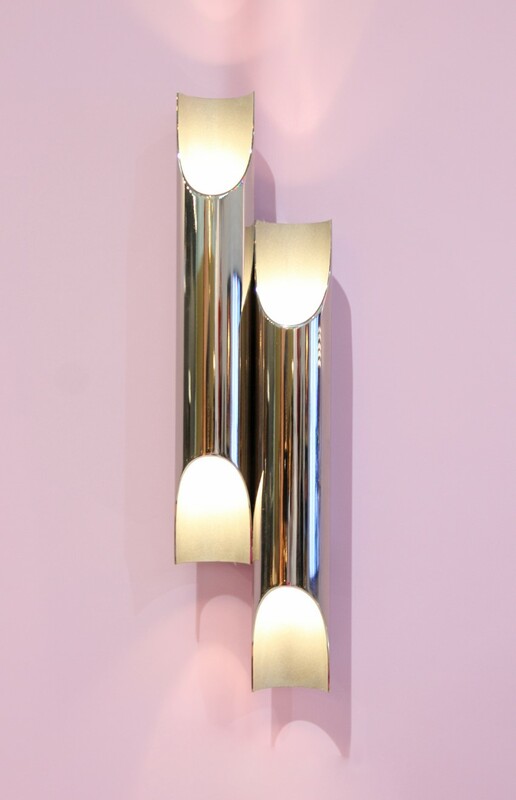 Galliano wall lamp, from DelightFULL Unique Lamps, seems like a sure thing! It is also an outdoor lighting piece and the lighting effect will blow your guests’ minds!